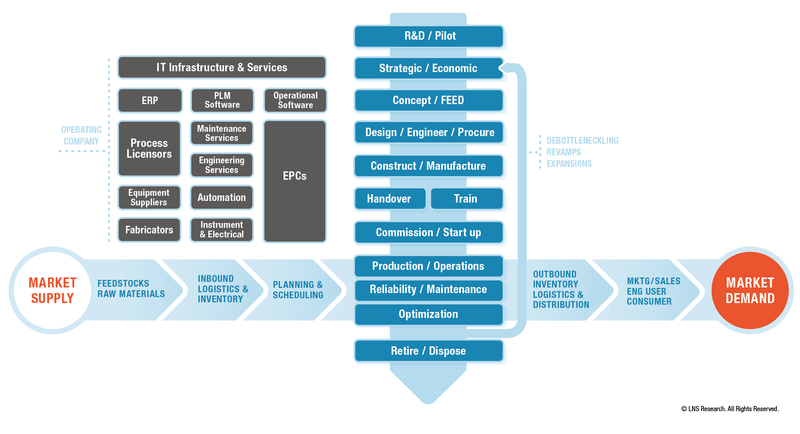 Vendors and suppliers, especially those in the automation and engineering design space, are increasingly associating in various ways to offer a full set of digital-based products and services to end-users. This is happening across the industrial digitalization landscape from automation, Industrial Internet of Things (IIoT), advanced analytics, Big Data, the blockchain to artificial reality (AR) / virtual reality (VR), and more. There is an increasing realization across the industry of the impact and potential benefits of technology-driven business model change. Vendors are modifying their product and services portfolios to take advantage of this business model change and become the digital tool supplier/enabler for end-users to drive the change. Vendors realize that the same technologies are disrupting their business models and that they cannot achieve their goals for growth and profitability by doing the same old thing with the same product mindset, volumes and margin expectations. 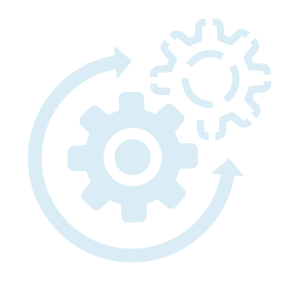 End users are beginning to realize how all the components fit together in an operational technology (OT) ecosystem. They are starting to take a holistic approach to specify, evaluate and buy OT software and systems, rather than the previous siloed approach of purchasing individual components requiring integration and cybersecurity after the fact. It won’t be long until end users reach an inflection point where RFPs will routinely address all aspects of the OT ecosystem. Consumer and IT technologies migrating into the industrial OT space, e.g., Wi-Fi, Bluetooth, message queuing telemetry transport (MQTT), etc. Focus on the complete value chain: Vendors are seeing the opportunity in being involved with the client’s asset lifecycles from conception to production and from the supply through ultimate end-user/consumer. Thus, instead of just focusing on one part of the lifecycle or value chain, they are looking to derive revenues across the entire lifecycle through a multi-year relationship based on mutual advantage and not on hardware lock-in. In the same way, end-users are changing their evaluation criteria looking to understand the total lifecycle cost of their procurement decisions and leverage as much of the vendor's capabilities as they can. Both sides can benefit from this approach as the cost of evaluation and changing vendors for end-users, and for vendors, the cost of acquiring new customers, are both so high. Transparency and trust are forging the basis of these new digital business relationships. While this trend is relatively new in the process industries, it is happening across industrial sectors, and in the discrete areas such as in automotive where supply chain relationships have long been tightly interwoven. We are seeing industry consolidate through partnerships and acquisitions while at the same time expanding with record numbers of startups and innovators. Those vendors who view this as an opportunity and are moving ahead stand to benefit while those who resist, and lag behind will be left with the consequences. End users should broaden their evaluation criteria to include technology architectures, Edge to Cloud solutions, partnership ecosystems, the vendor’s ability to quickly deliver value, and serve as long term partners.